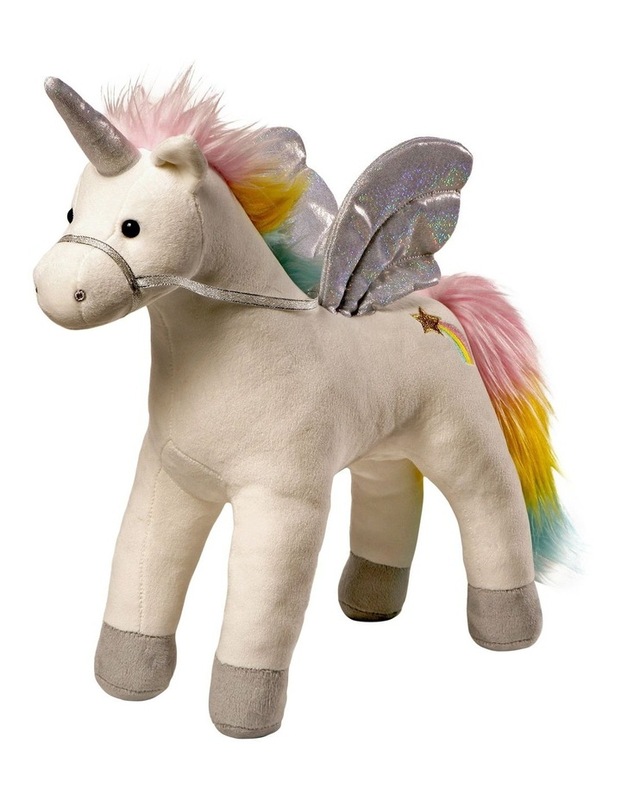 GUND is proud to present My Magical Sound & Lights Unicorn ? a magnificent 33cm animated plush featuring light-up wings and sparkling sounds when you pat its back. Surface-washable. Ages 3 .